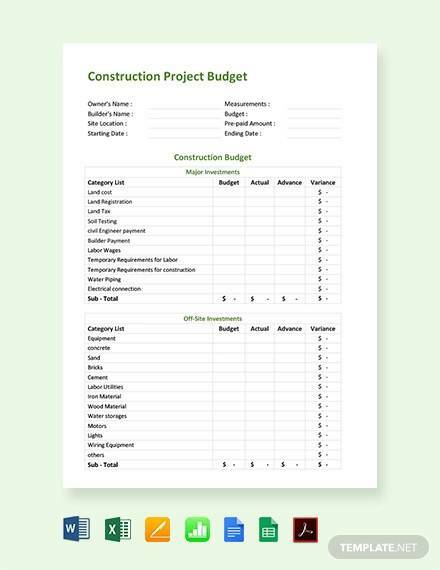 Project budget planning determines how much money a business is likely to spend on project development and business growth. If well executed, a comprehensive budgeting strategy can not only keep overheads low but also maximize returns on investment. 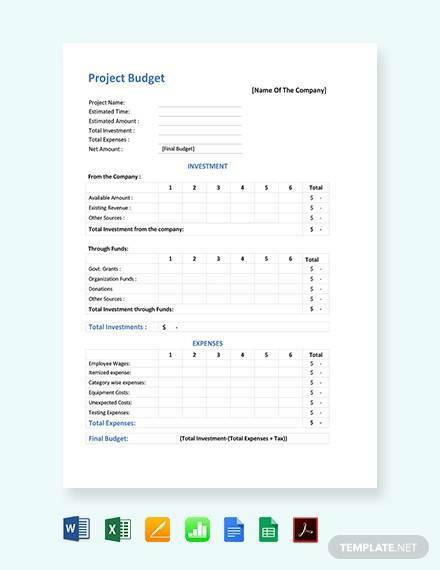 While there are many marketing tools that you can deploy for marketing campaigns and task budgeting, it is almost always ideal to go for cheaper budgeting methods, and in our case, using sample project budget templates is a solid approach. 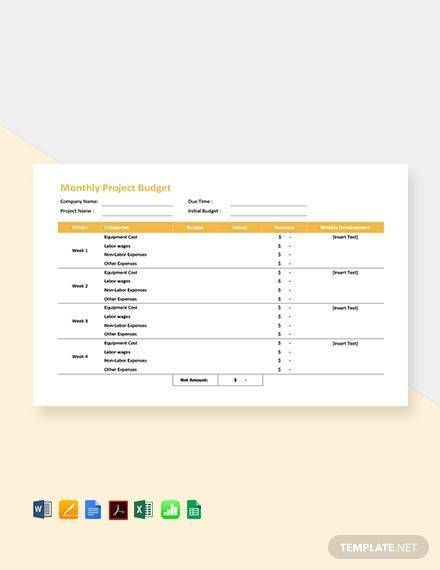 A project budget template helps you to create an almost exact estimate of the amount of money that will go into your project from the moment the tasks starts to the time the work ends. 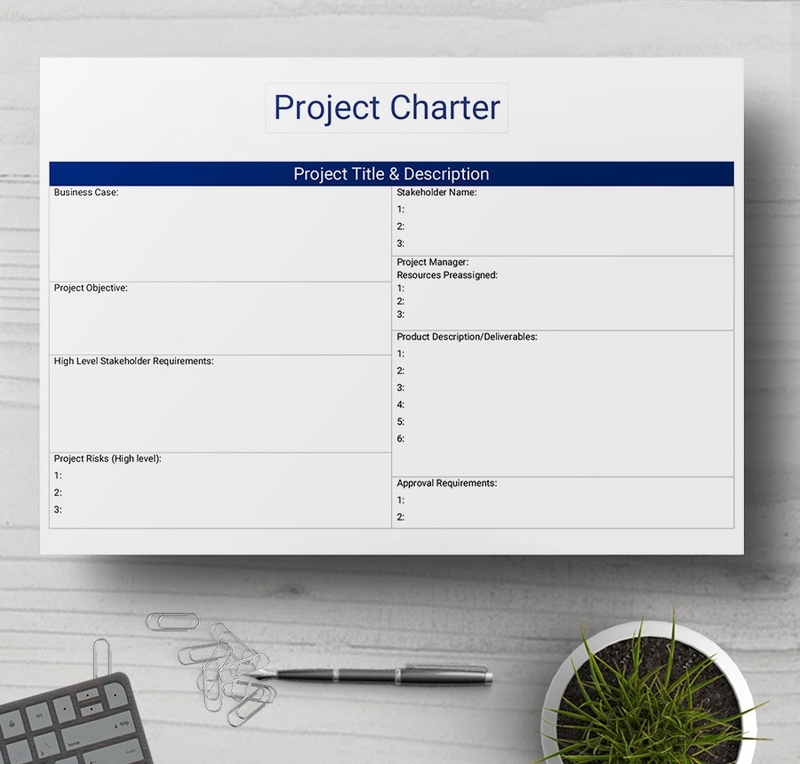 A charter is a document you can use to record a summary of the project in hand. Whatever data you use depends on the project you intend to do. The template is free to download. 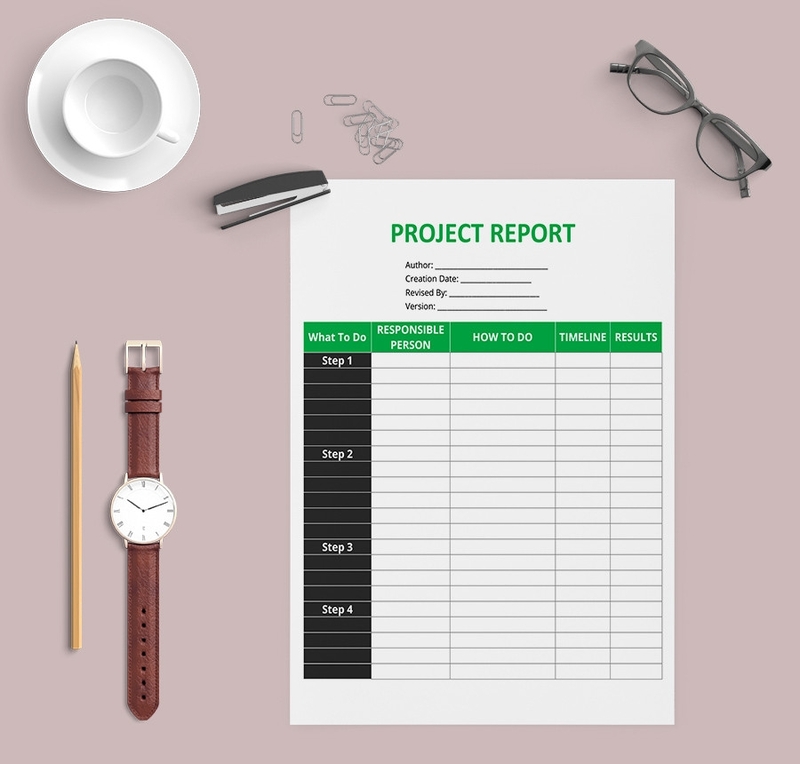 A project checklist is an important document, which highlights all the relevant and necessary details about a project or projects in question. The file is free to download and use. 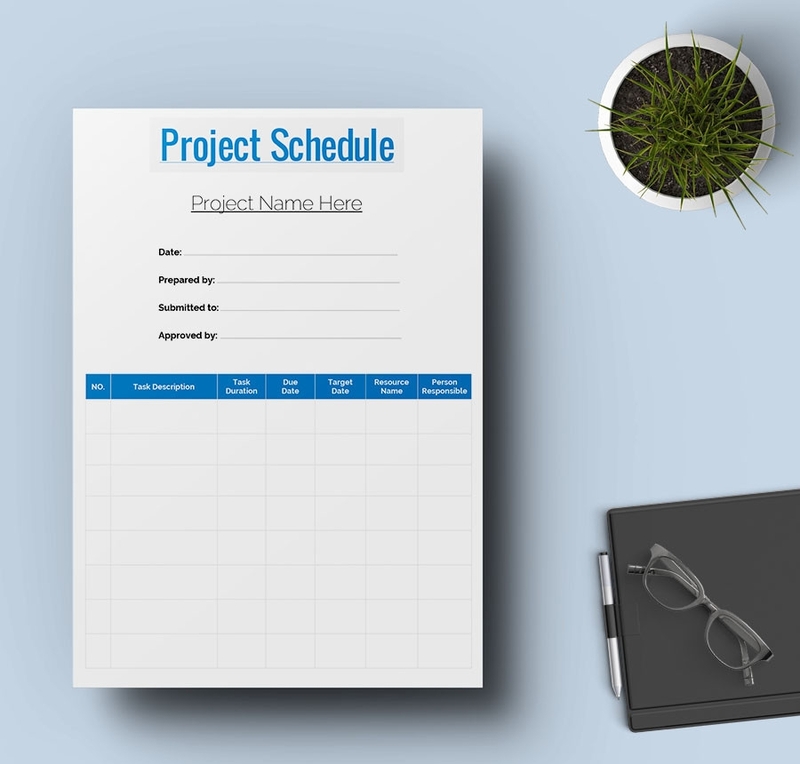 You can use a sample project list to outline a list of projects that you are working. The projects can be yours, those of your clients or a combination of both. 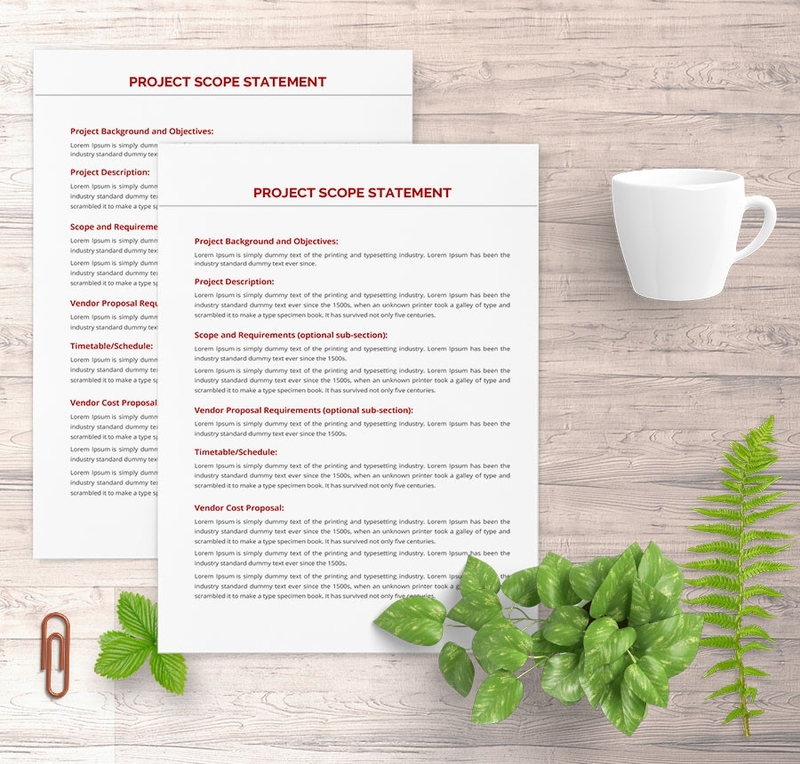 A sample report template can be difficult to create from scratch, particularly if you have no time for the job. 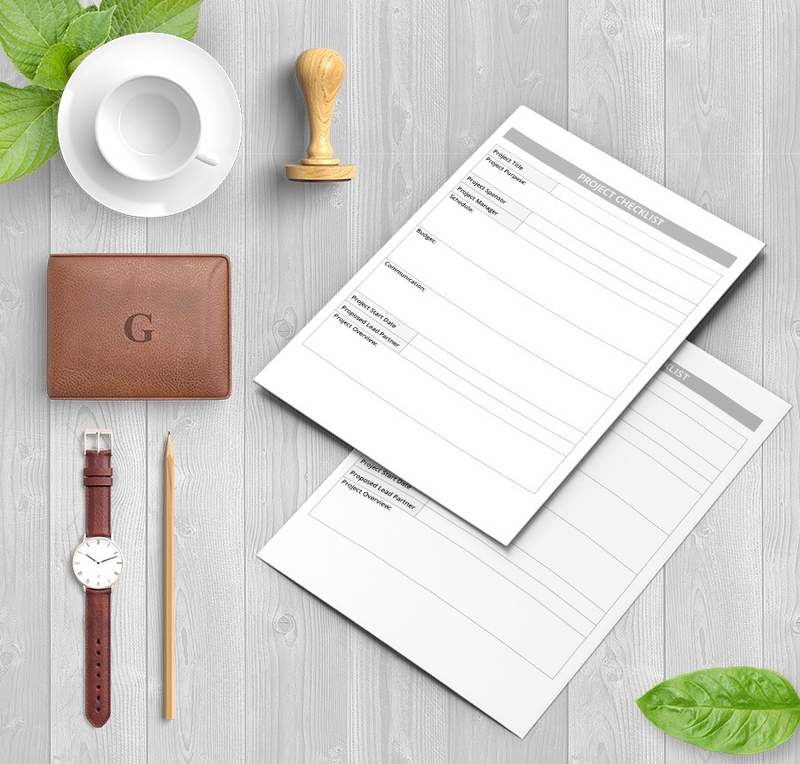 Luckily, you can download this template for free and use it for report writing. 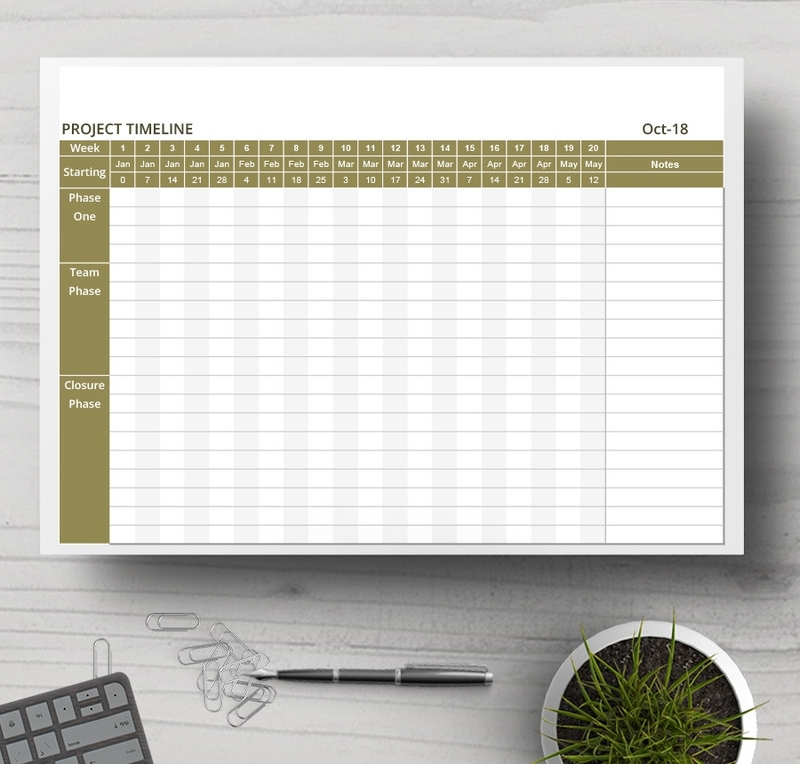 A project schedule sample is a simple document that enables you to schedule projects according to specific timing. A successful project often has a start date and a completion period. Projects differ in size and objectives, and unless you have these goals defined, it is going to be difficult to account for anything. Luckily, you can use this sample file for scope recording and analysis. How close is the project to completion? 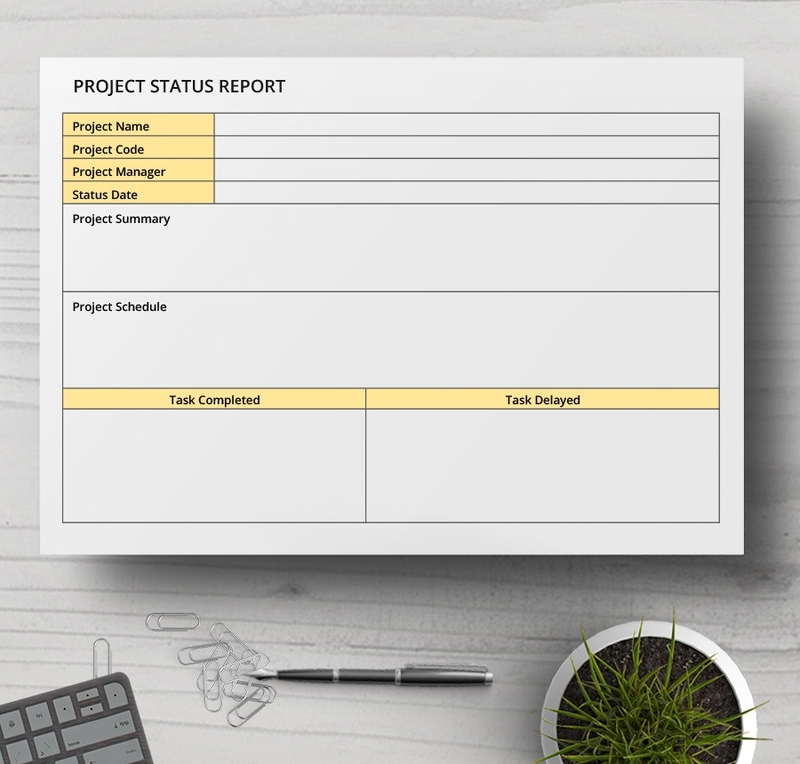 This is the most important question that you can answer using a sample project status. Of course, the results give you an overview of what you have achieved this far. It is impossible to start and complete a project that does not have a timeline. 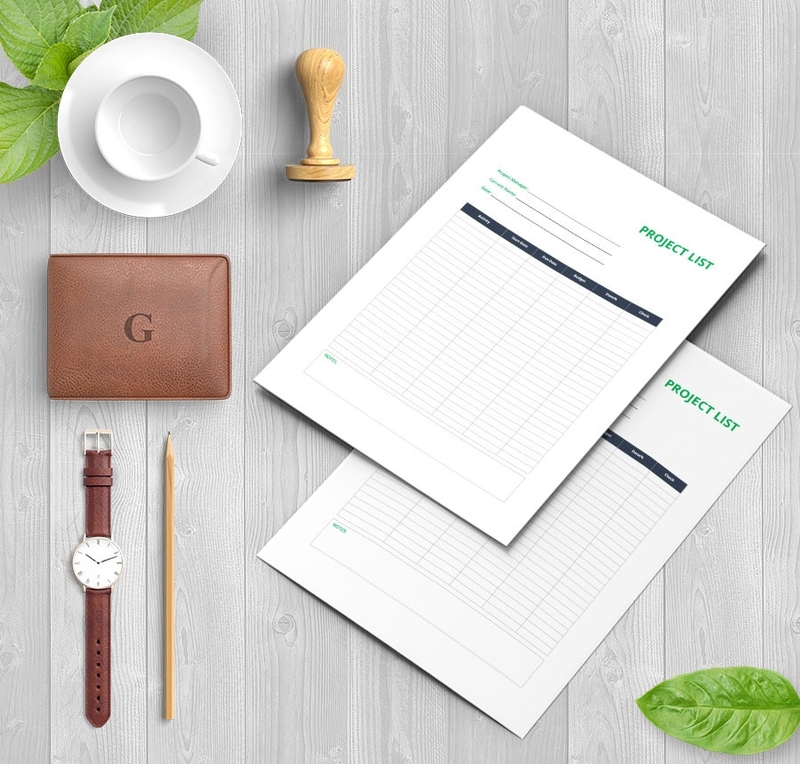 A timeline determines the exact expected budget as well as the time estimate that the project will take. 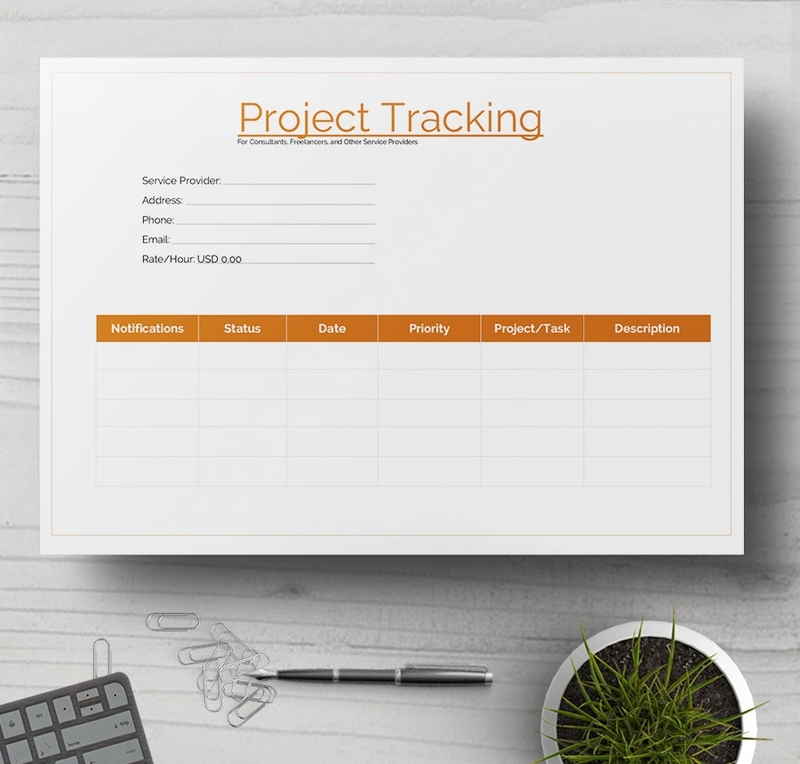 Project tracking is an approach implemented to understand the status of a short or long-term project. Tracking templates are the cheapest option for conducting the tracking analysis. How frequent you use the sample files depends on the nature of your project. Some projects require financial planning first while others require progressive financial planning. 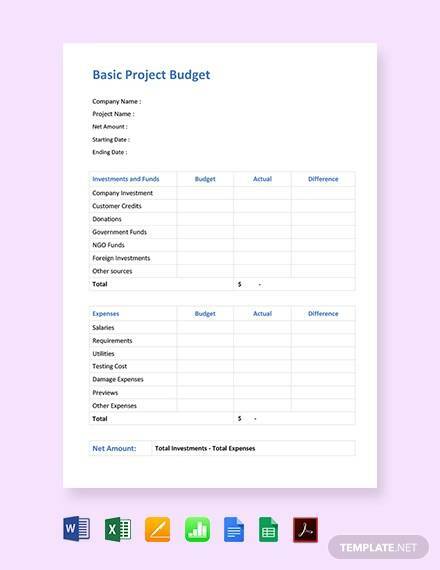 To start a project before budgeting isn’t just an unprofessional approach; it is also a waste of time and money. Imagine trying to build a house without a construction plan. Better yet, think about the dangers of building a project without a cost forecast and a blueprint of its efficacy. It is pointless. 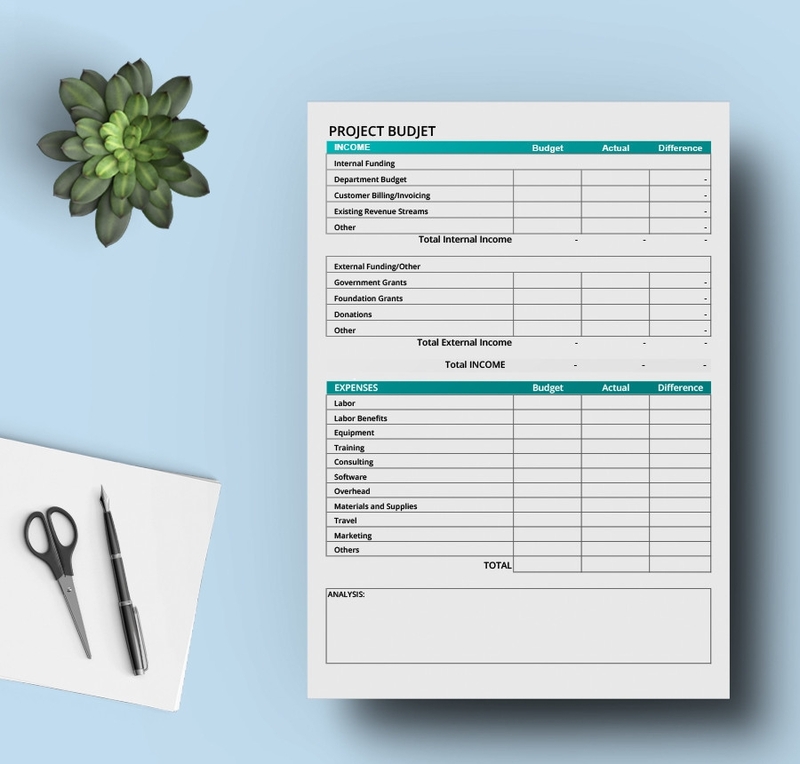 Ultimately, you need a budget plan to stay abreast of your project, and it does not matter whether yours is a small or a big project. The designing part isn’t often an easy job; professional designers and newbie alike find the task quite overwhelming. You’ve probably even told yourself that if there were alternatives to creating sample project files, you’d consider the variables. Luckily, the sample files presented to you in this thread are free to download. Moreover, you can use them for personal as well as commercial use. It is important to remember that if you intend to use the sample files for commercial purpose, you should give credit. Because the templates are available for free download, there is no real reason why you should create one from scratch.